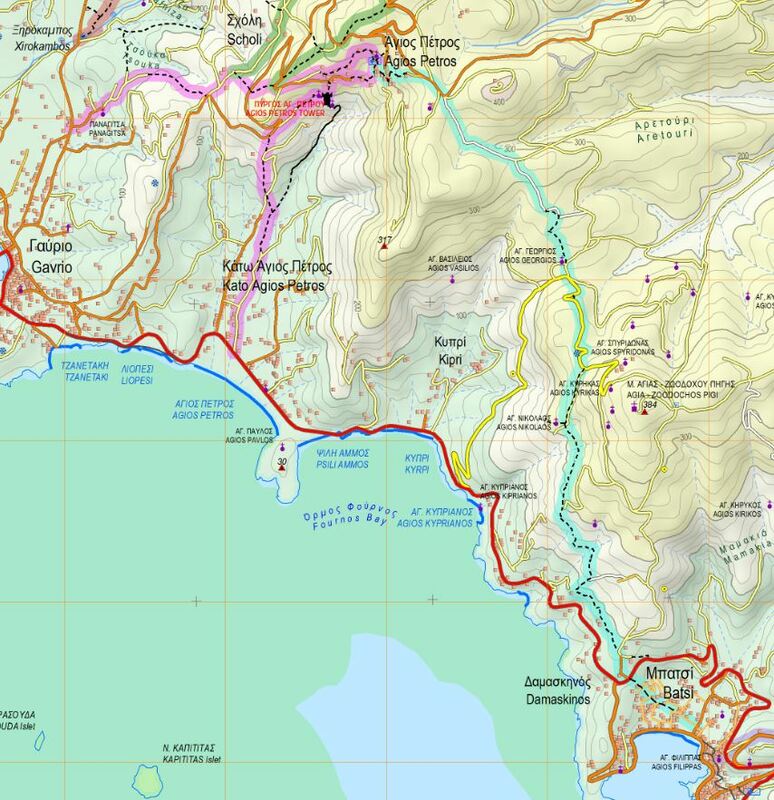 Hiking trail 16 is a beautiful route with a unique view of the west coastline. 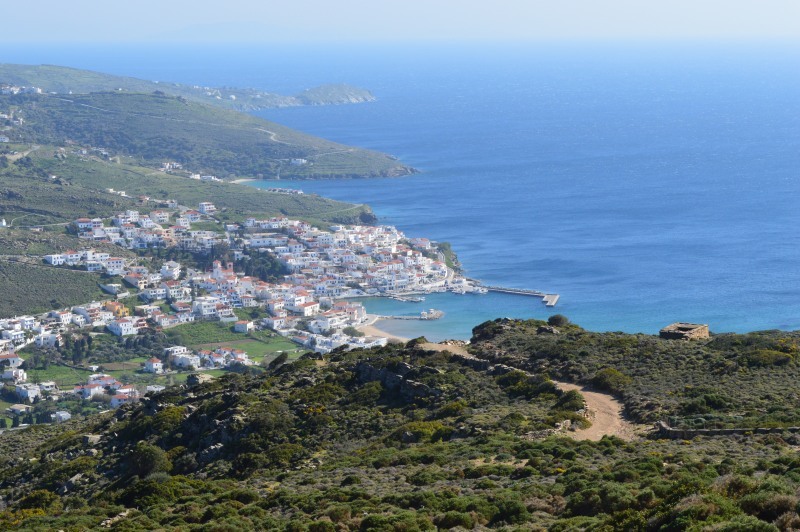 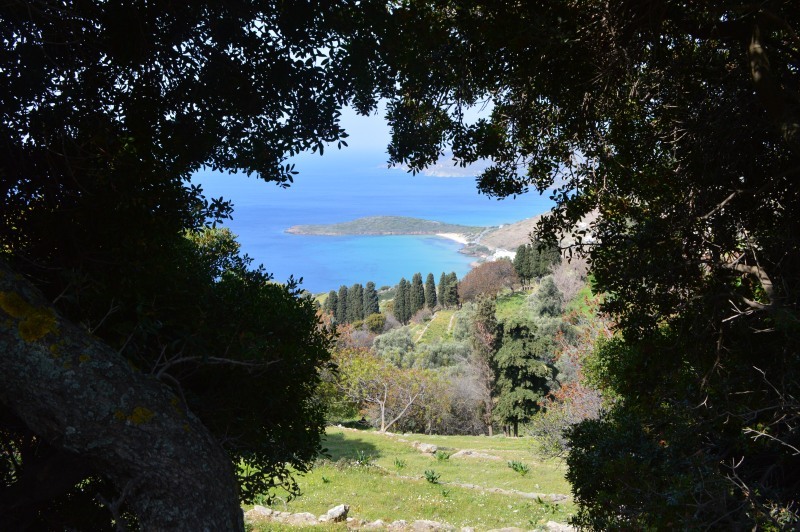 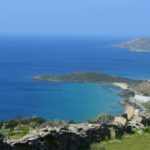 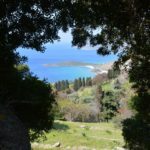 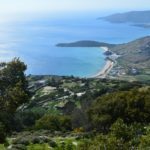 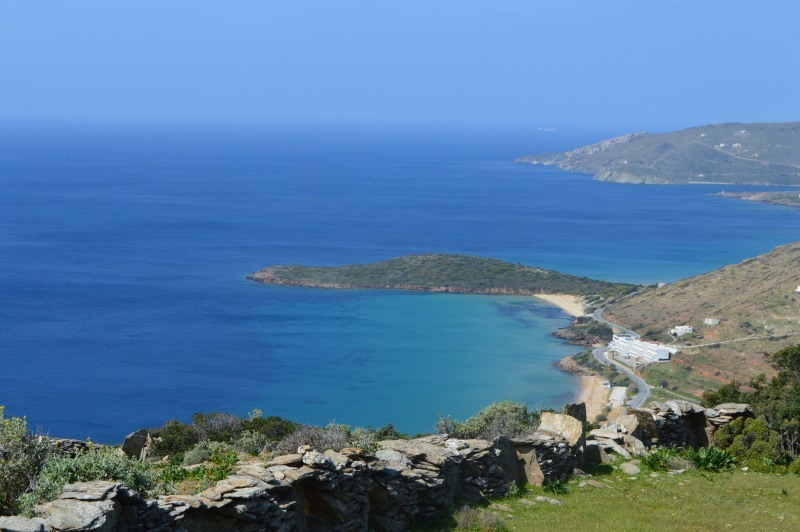 It starts from the picturesque settlement of Ano St. Peter to the touristic village of Batsi, passing through the well-preserved historic monastery of Zoodochos Pigi or Agia, enjoying stunning landscapes. 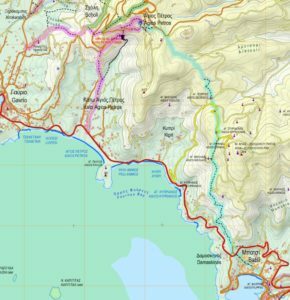 It starts from Ano St. Peter and ends at Batsi village. 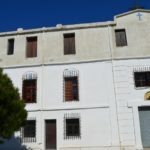 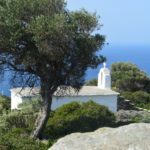 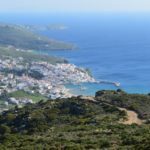 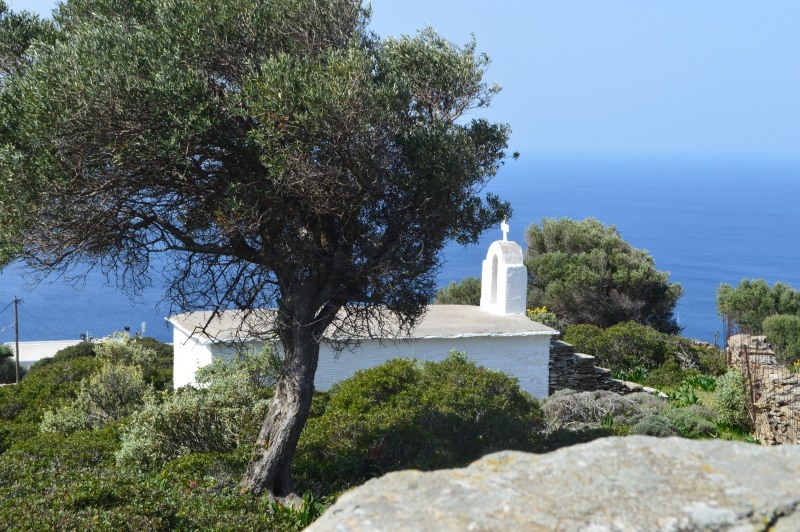 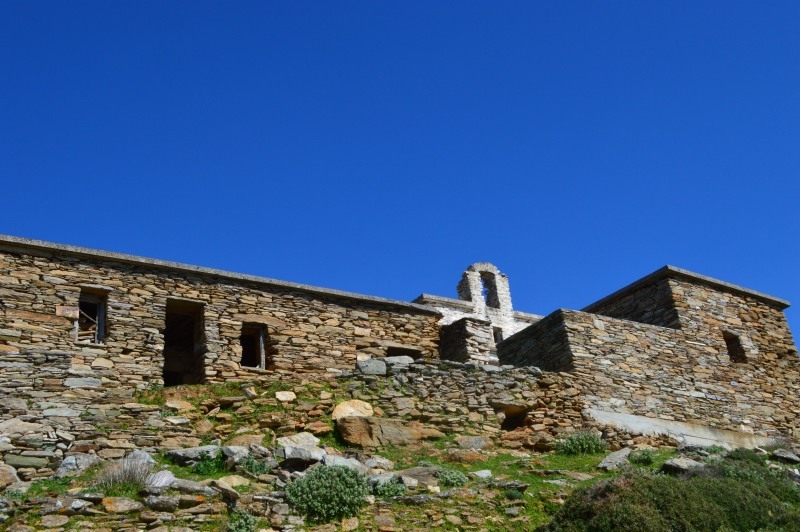 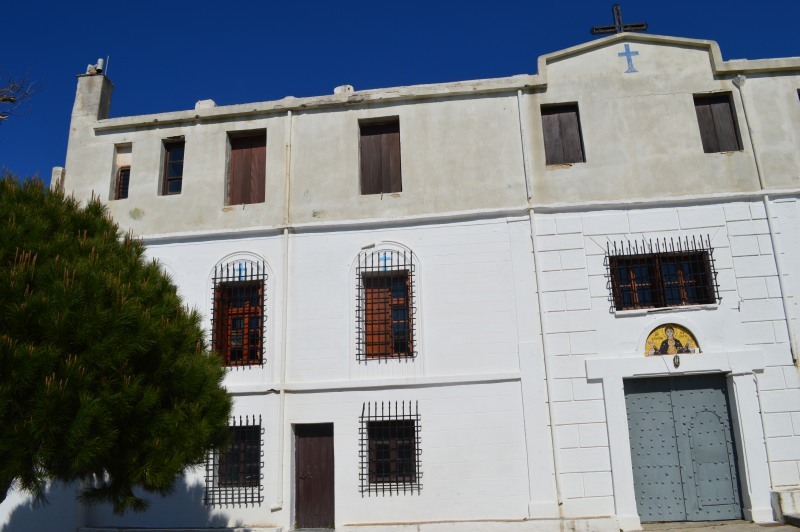 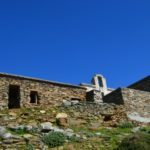 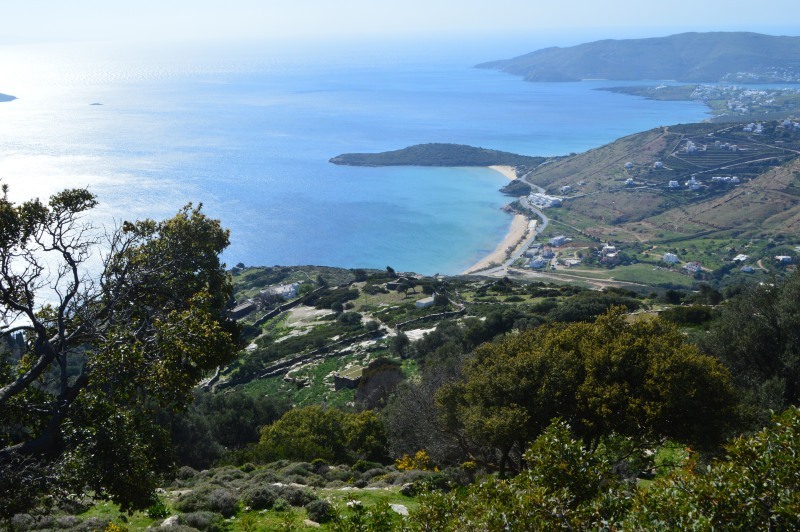 Access: Road from Gavrio to Ano Agios Petros on the extension of the street of the village’s church or the vertical road on the central road of Batsi – Gavrion opposite the northern entrance in Batsi.